Your iPhone and iPad probably hold a very special place in your life, after all they allow you to stay in touch, work, learn and access endless entertainment options when you are on the go. Since we keep so many memories, important files and irreplaceable photos on our devices, the thought of losing all our data is very scary. While there are many solutions that focus on backing up data, there is always the possibility of something going wrong and you may have no clue where your data may be. 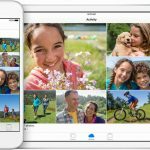 Accidents can happen and if you get distracted you may end up deleting something important from your iPhone or iPad. There is also the risk of losing your device, or being unable to access data because you forgot your passcode. In any case, what really matters is to find a way to get the data back and that is what iMyFone D-Back offers. iMyFone D-Back is a powerful, yet simple solution for iOS users who need to recover lost files. 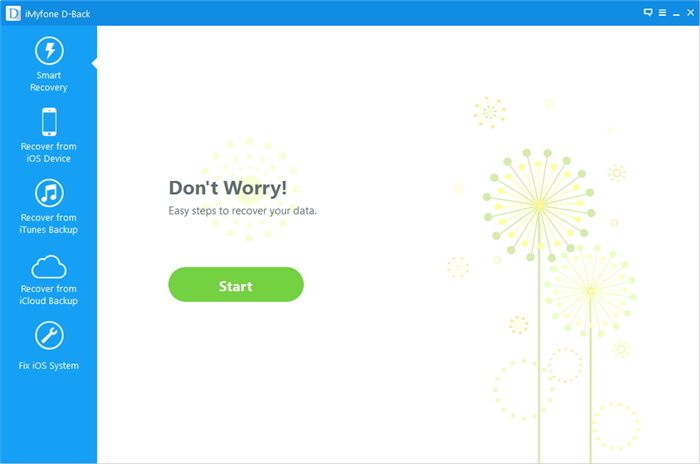 Regardless of what caused the loss of data, this effective tool will allow you to recover your valuable photos, your texts, contacts and all other files that you can’t be without. If you have lost information that matters a lot to you, don’t despair because iMyFone D-Back is designed to help you to get your data back. It is focused on ease of use and efficiency, and thanks to its solid functionality you will be able to retrieve files, no matter how you lost them. We’ll find out more about this practical solution that can rescue you from the horror of losing crucial iOS data. iMyFone is a software development company created in 2015 that has already established a solid reputation thanks to the high quality of its products. They focus on developing solutions for iOS devices and D-Back data recovery is part of the impressive list of tools that the company offers. This recovery software is compatible with Mac and Windows and it can be installed without hassle. It fully supports iOS 10 and the new iPhone 7. The interface of the software is appealing and straightforward, making the process of retrieving your files very simple. There is a trial version that allows you to scan and preview data, but in order to recover it and enjoy all the functionality that the D-Back supports, you will need to buy a license. You can opt for a Basic License that covers one device for $49.95, a Family License that supports up to five devices for $69.95, or a Business License, which supports an unlimited number of devices for $369.95. All the licences provide lifetime support. Considering how effective and easy to use the software is, the price is very reasonable. Besides, it is difficult to put a price on our files and since iMyFone D-Back is set to help you to get them back, it is definitely an investment worth making. 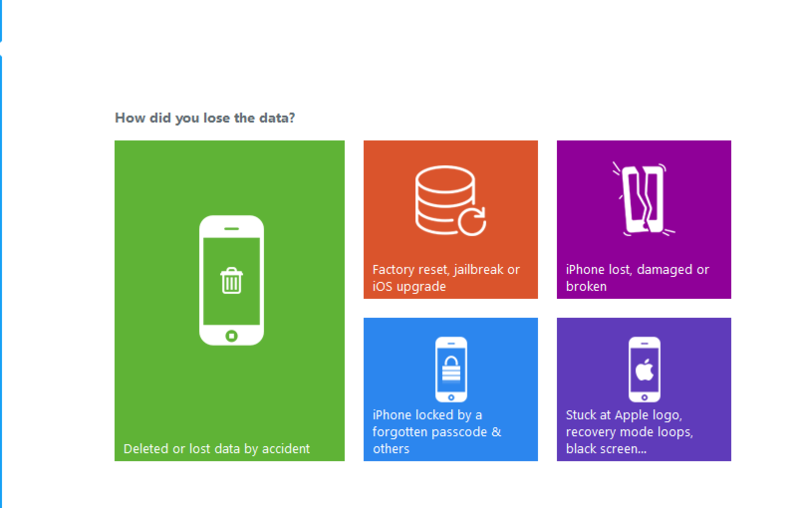 iMyFone D-Back offers different options to recover your information and it takes into consideration a variety of possible causes. You may have lost/deleted data by accident, or maybe it was the result of a factory reset, jailbreak or upgrade gone wrong. The software also works when the iPhone or iPad is stuck at Apple logo, when it gets locked because you forgot your passcode and even if your device is lost, or broken. There are four recovery available: Smart Recovery, Recover from iOS device, Recover from iTunes Backup and Recover from iCloud Backup. In order to ensure that iMyFone D-Back works as it should, iTunes must be installed on the computer. If you have backed up your data in iTunes or iCloud, you can select the relevant option and let iMyFone scan iTunes or iCloud to get access to the backed up files. The data is organized in the following categories: Third-party IM apps, Message & Call Log, Photo & Video and Memo & Others. You can select the specific data that you wish to recover, which makes the process easier. 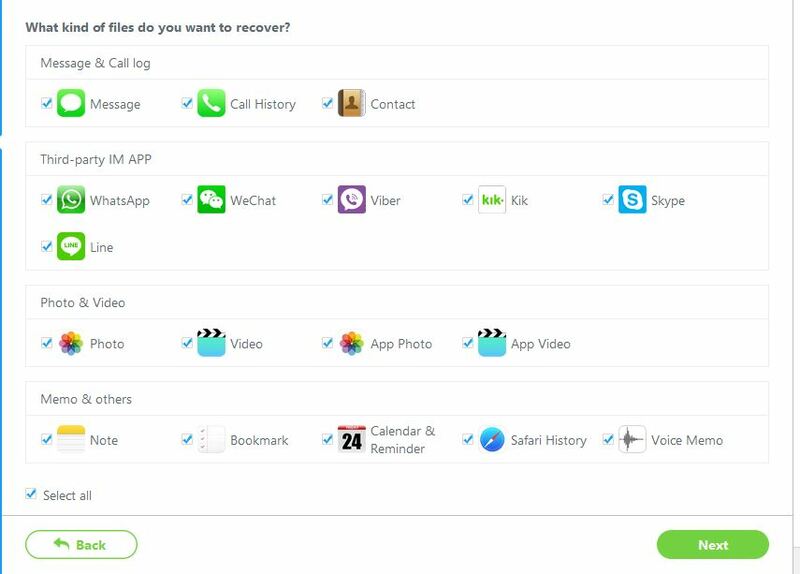 It is possible to retrieve your text messages, your contacts, calendar, notes, conversations on apps like Skype and WhatsApp and much more. Even if you are experiencing issues with your iOS device such as a black screen, you will be able to recover data with the the help of D-Back. The software can access and retrieve the files straight from your device. You just need to connect the device to your computer and let iMyFone works its magic. There is even an option that allows you to repair iOS system issues, without worrying about losing data. This is the ideal solution to get started and it makes data recovery easier than ever. If you are not sure where your data may be, or you have no experience with recovery tools, you can rely on Smart Recovery to help you to find and retrieve your data. It takes you through every step of the recovery process and you can easily select the data loss option that applies to you, and the type of files that you would like to get back. iMyFone comes with a preview option that lets you see all the files so that you can choose the ones that you want to recover. Since the quality of the data is not affected during the recovery process, you can expect to get back your files, just as they were before. With D-Back, you will be able to restore files, even if your device has been damaged. The critical data will be retrieved from your device and thanks to the screencast option, you can restore files when you are stuck in a boot loop. D-Back is available in multiple languages including Spanish, Japanese, French, German and Dutch. You can easily select your preferred option within the software. 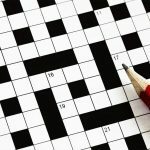 You will also find practical tutorials and quick access to a list of frequently asked questions. It is also possible to provide feedback about the software or get in touch with iMyFone to get help with your queries. The simplicity and efficiency of iMyFone D-Back are truly remarkable. Even if you have never used recovery software before, you will be able to get your files back without hassle because D-Back guides you through every step of the process. There are practical guides that will help you to discover and use all the benefits that the software has to offer. We highly advise you to give iMyFone D-Back a try and once you see how simple it is, we are sure that you will consider buying a license. D-Back is a powerful and user-friendly recovery solution that will save from the nightmare of losing data.